When our biological systems are working in metabolic balance it is called “homeostasis”. When our weight is normal, our sleep patterns good, we’re exercising regularly, experiencing little to no stress in our lives, no depression nor chronic pain we are considered to be in a state of hormonal balance. 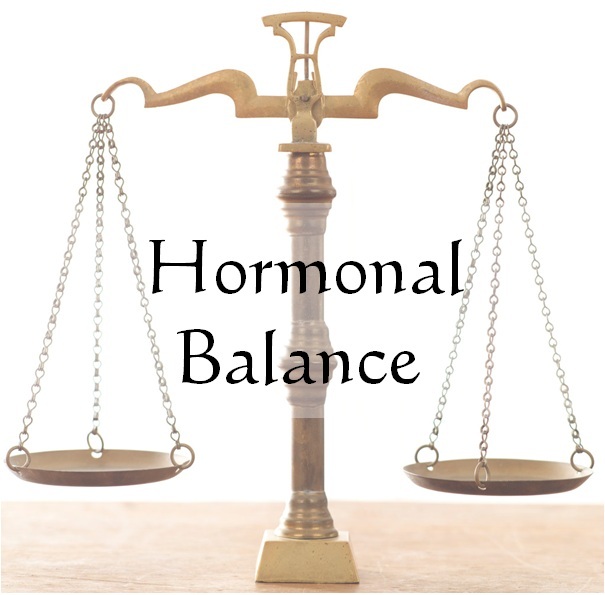 When we are hormonally balanced, our appetites and metabolism centers self-regulate. Our natural rhythmic 24 hour cycles promotes vibrant health while protecting us from illness and chronic disease. When there is a disruption of homeostasis it perpetuates a repetitive cycle of weight loss and weight gain and once this balance is disrupted it can be very hard to get back on track. There are over 40 chemicals in our bodies that influence our appetites and what we eat. Two of these in particular play important roles in controlling our weight…leptin (identified in 1994), the hormone that tells us what our nutritional bank account stands at and ghrelin, more recently identified in 1999 that tells us when we’re hungry and it’s time to refresh the energy reserves. When everything are in homeostasis, these two hormones work together to keep our states of hunger and satiety in balance. Ghrelin is produced in the stomach and travels to the brain where it turns on the hunger cell when needed and turns off the satiety cell. Leptin on the other hand is produced by the fat cells of our bodies and then travels to the brain where it turns on the satiety cells while turning off the hunger cell. Problems surface when high leptin levels over time make the satiety cell insensitive to leptin signals and low ghrelin levels cause the hunger cell to be hypersensitive to ghrelin. So, even though the leptin levels are high and the ghrelin levels are low, the hunger cells remain turned on and the satiety cells remain turned off. Ghrelin also plays an important role in other functions of the body. One of the most important is the amount of sleep you get. Without adequate ghrelin levels you cannot move through the sleep cycles effieciently. You will also dream less and your sleep will not produce the kind of restorative quality to your life that it should. This results in your felling tired the next day, hungrier than you should be and your metabolic rate will not be functioning at peak performance. Whether you consciously consider you’re over weight body an issue or not really doesn’t matter. The subtle destruction is still going on…it is still a problem for your body even if your mind does not yet want to face up. For those that are experiencing a hormonal imbalance, slashing calories or hitting the treadmill can actually exacerbate the issue. Rather than focus on the next “fad diet” you’d do better to shift your attention to balancing appetite and satiety hormones. 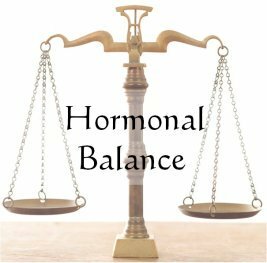 Everything you need to know about balancing your hormones to win the weight loss battle is in “Rebound Free Weight Loss” where you’ll discover why your mind as well as your body must be healthy if you want to take that excess weight off and keep it off.